Steve Jobs’ death resulted in a worldwide outpouring of grief as millions came to grips with the loss of one of the top technology visionaries of this generation. While many associate the more-recent iDevices launched by Jobs at Apple as the pinnacle of his career, it appears most Canadians don’t consider them to be his greatest achievement. Instead, nearly one-third of Canadians consider the Apple II, credited as being the first personal computer, as having the most impact on society. Results are based on an AskingCanadians™ poll of 1034 respondents was conducted for ITBusiness.ca. The data was collected from October 12th to October 14th. The iPhone was the next-most important product, with one-quarter of Canadians selecting it. 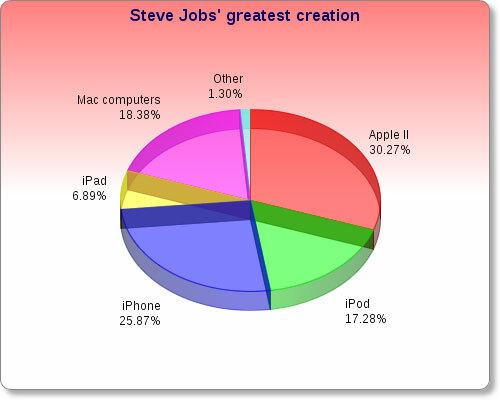 It was followed by Macintosh computers at 18 per cent of Canadians, the iPod at 17 per cent, and the iPad at 7 per cent. So while Canadians no doubt appreciate the mobile devices Jobs helped bring to market, it seems they still view his innovation in the desktop computing area as having more impact. Perhaps because desktop PCs introduced computing to mass society, while mobile devices merely changes how we access computing. In looking for another technology leader that could step in as the industry’s new visionary, there appears to be a void. Though about one-third of Canadians selected Google Inc.’s chairman Eric Schmidt as the most visionary leader going forward, they were divided among several different possibilities. Facebook’s Mark Zuckerberg was the second-most popular choice with 23 per cent choosing him, followed by Jobs’ successor at Apple, Tim Cook. 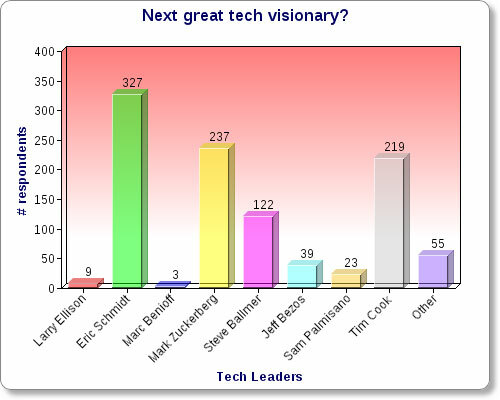 Who do you think will be the most visionary leader of the tech industry going forward? 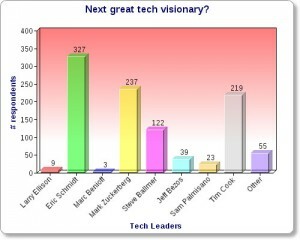 Though Amazon CEO Jeff Bezos recently was given high marks for his presentation flare when unveiling the Kindle Fire (indeed, Gizmodo went so far to proclaim him “the new Steve Jobs” following the presentation), only 3.8 per cent of Canadians chose him as the next visionary technology leader. But the most telling statistic in our survey may lie in the “other” option attracting 5.3 per cent of respondents in this category. In specifying why they didn’t select another leader, many expressed the sentiment that it was just too soon to tell, they just didn’t know, or that no one appeared to be as visionary as Jobs. While Cook will be Apple’s new leader, and others may eventually step forward to champion the industry as a whole, it seems no one can ever replace Steve Jobs. 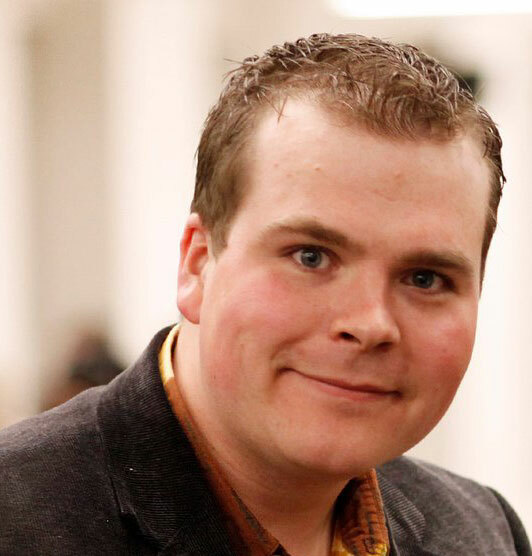 AskingCanadians™ is a full-service online data collection firm dedicated to helping market researchers gather high quality information from Canadian consumers. We own and manage the AskingCanadians™ online research community, and its French counterpart Qu’en pensez vousMC, which includes a panel of more than 160,000 demographically representative and profiled Canadians who have opted-in to participate in online surveys that significantly influence today’s leading brands.